You Never Knew My Mind resulted from the late grunge icon recording music to words written by Johnny Cash. The first music released featuring Chris Cornell since his tragic passing from suicide in May 2017 was unveiled this week. As Rolling Stone reports, You Never Knew My Mind - which premiered on Zane Lowe's Beats 1 show on what would have been Johnny Cash's 86th Birthday - is part of a project which sees the likes of Elvis Costello and Willie Nelson record music to the late country singer's words. 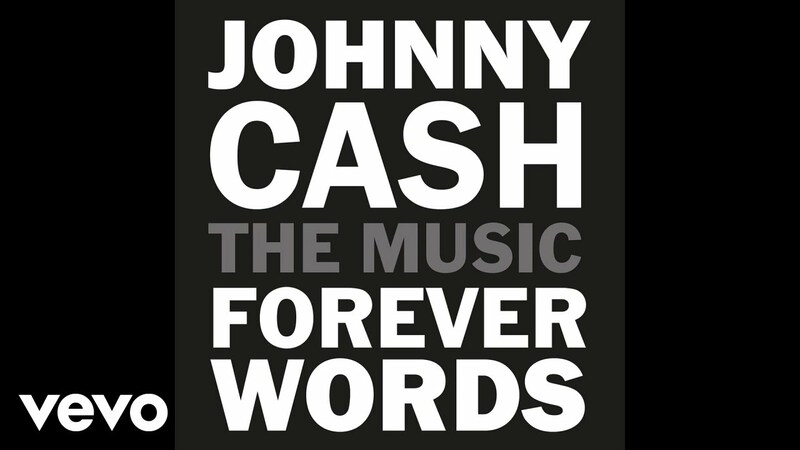 The collection, entitled Forever Words, was co-produced by the son of Johnny Cash and June Carter John Carter Cash, who said: "Chris told me that he loved my dad not only when country wasn't cool with his friends..."
He also revealed Cornell's track was taken from two of his father's separate poems, You Never Knew My Mind and I Never Knew Your Mind, the first of which he believes was written about Johnny Cash's first wife Vivian in 1967. He added: "And Chris took the two pieces and put them together in this one ... I can't listen to it without it laying me down. I mean it still and it did that before Chris passed." Meanwhile this month, Cornell's widow Vicky Cornell gave her first TV interview following his death. Speaking to ABC News, she said: "My husband was the furthest thing from a rock star junkie. He just wasn't. He was the best husband, the greatest father. I lost my soulmate and the love of my life".